Like an album but for a fraction of the price, Custom Magazines are soft cover books with flexible pages in which you upload your own layouts. Custom Magazines are press-printed and provide the vibrant, detailed print quality made possible by HP Indigo printers. Covers are gloss coated and pages are matte coated with black end sheets. Sizes 8x8" and 8.5x11". Need pre-designed layouts? 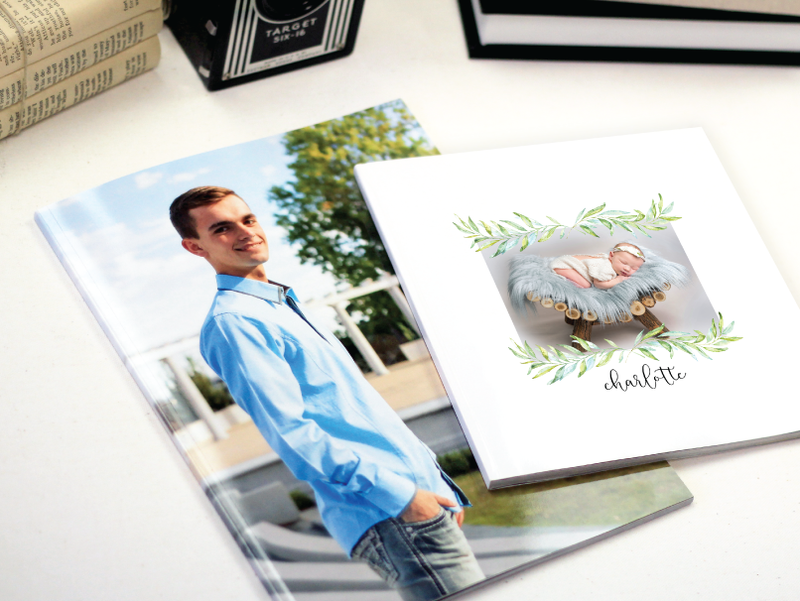 We've got alternatives within the same, budget-friendly price point: Press Printed Preview Books give you the most cover options with press-printed pages. Or if you prefer photographic print pages, choose our spiral-bound Preview Booklet. Production in-lab turnaround time is 2-3 business days. Custom Magazines are available in 8x8" and 8.5x11". 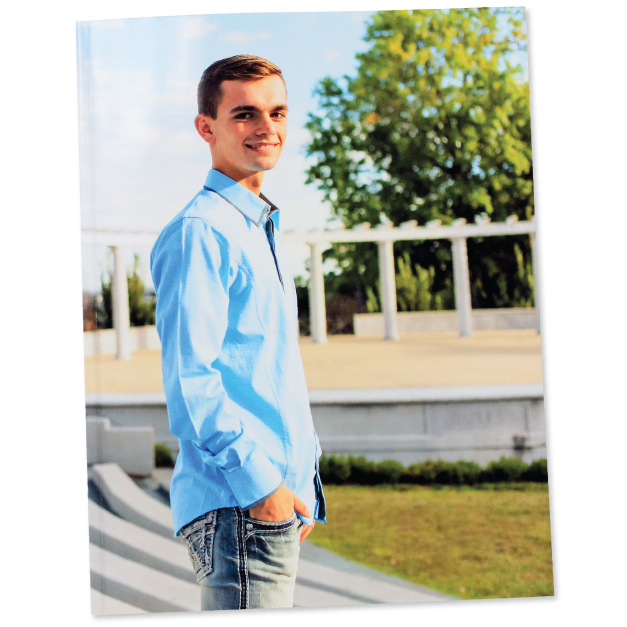 Your image is press printed on a Soft Cover made of 100 lb cover stock and gloss coated. Pages are press printed on 65 lb coverweight and matte coated. Magazines are glued (perfect bound) with black end sheets. Min 20 sides, max 140 sides. A "side" is equivalent to numbering one side of a book page. 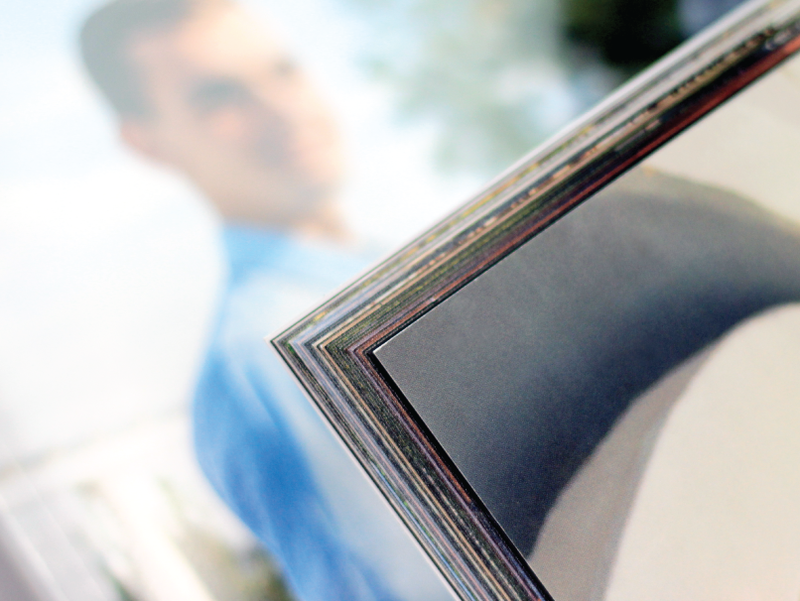 Standard 4 Color Printing uses 4 inks to beautifully reproduce all the colors in an image. For images where skin tones dominate, we recommend upgrading to 6 Color Printing which adds 2 more inks to create even smoother color transitions. 6 Color Printing is $6.00. *A "side" is equivalent to numbering one side of book page.